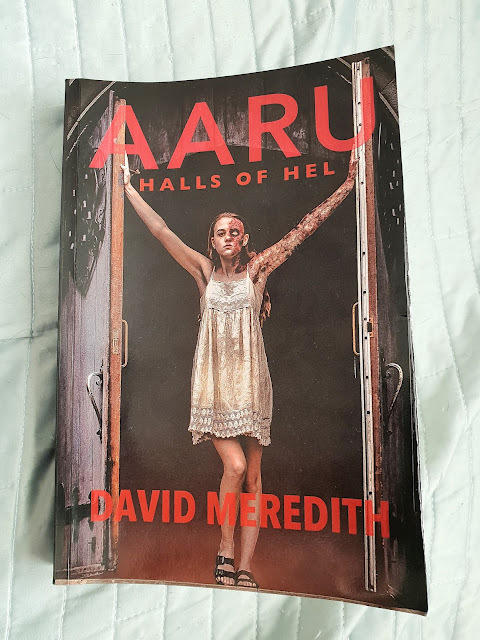 I read and reviewed David Meredith's first novel in The Aaru Cycle; Aaru. That book ended on a real cliffhanger, so I was dead excited when I learnt he had a second book in the series coming out this year. I was even more excited when David himself contacted me to ask if I'd be interested in reviewing his second book. Of course I said yes! Aaru: Halls of Hel* really ramped up the tension that the first novel ended with. Right from the start, David's latest novel promised to be a real nail-biter. And boy, did it deliver. It's safe to say that Aaru: Halls of Hel continues the story of Aaru, Rose and Koren nicely. There's strong character development, as we come to understand more about Rose and Koren, as well as learning more about other residents of Aaru. There was a great deal more impetus from Rose and Koren's parents too. And it was great seeing their character development over the course of this novel. Aaru: Halls of Hel was dark as hell (pun intended). And it kept me in the dark throughout. I spent the whole novel trying to put all the pieces of the puzzle together. But I couldn't. And that's where the main flaw with this novel lies; it left me with more unanswered questions than it should have. I can see that David Meredith has left this book on another cliffhanger; open for a sequel. And I'm all for that. But there was still the opportunity to do this whilst answering some key questions about Hel, Magic Man and more. 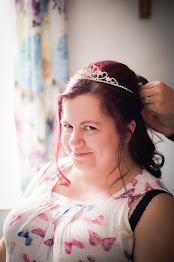 The ending was a little bit frustrating in it's secrecy, as a result. 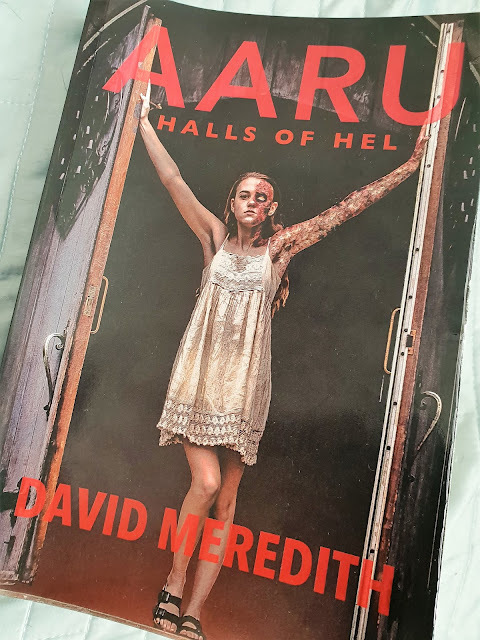 On the whole, though, Aaru: Halls of Hel was a fantastic, gripping, dark sci-fi read. I'm already eagerly anticipating David's next book in the series. 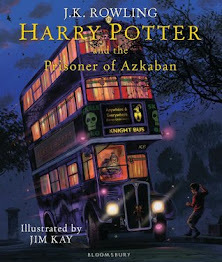 And you'd better believe I'll be reading that one as soon as it's released too!